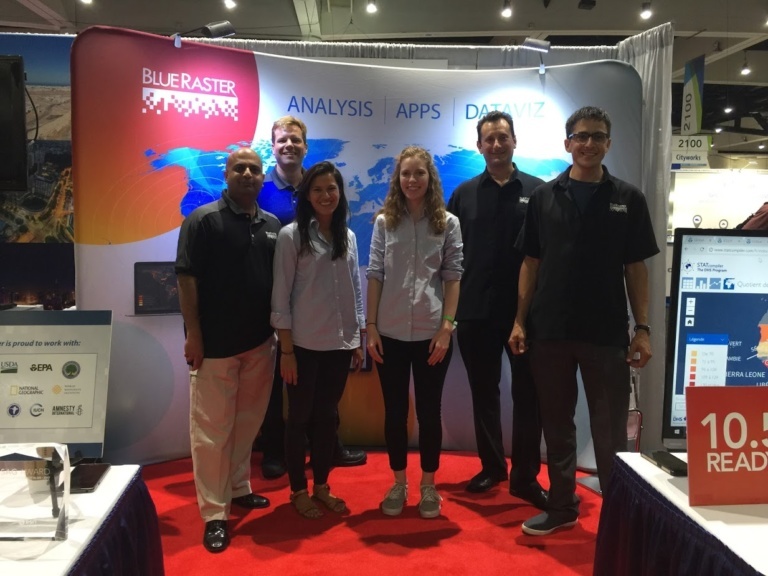 The Blue Raster team is very excited to share the details of our experience at the 2017 Esri UC and Education Conference in San Diego! We had lots of fun using the Story Map Cascade template to document our trip. 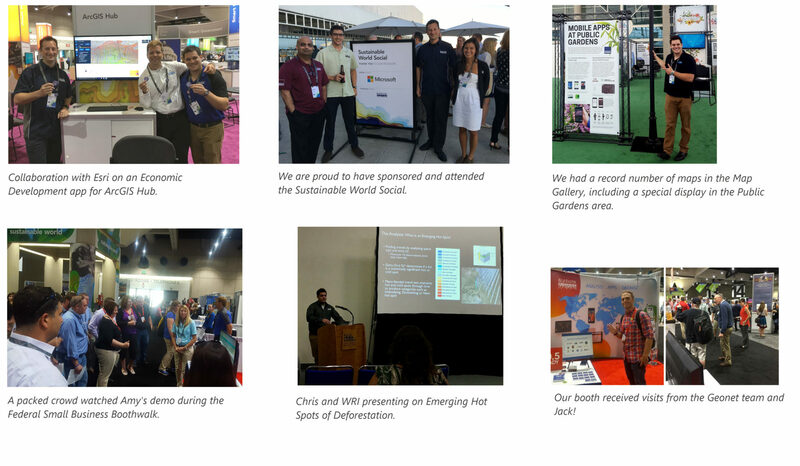 Check out our Esri 2017 UC Story Map for a closer look at our adventures.